Welcome to The Nightly Jaw with Nat and Jen! 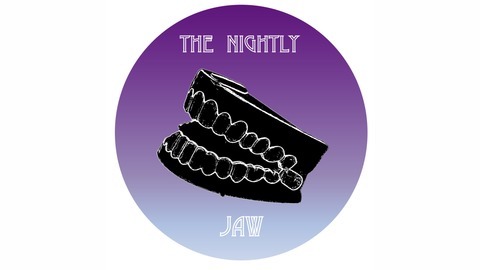 The Nightly Jaw is a Miami based podcast where we’ll talk about laws and policies that directly affect LGBTQ+ people, helpful organizations to be a part of, and the perspective and experiences of members in our community. This podcast is meant to be an outlet for all news and issues arising in the LGBTQ+ community. We had the idea to work together on this project to serve as a platform to educate and bring light onto concerns that affect our LGBTQ+ family in the US and around the world. 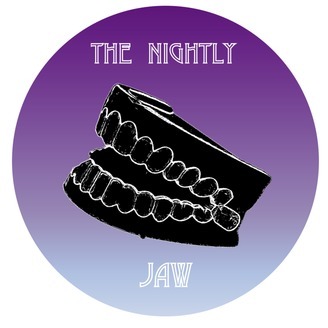 To stay in touch with our episodes and posts, follow us on Twitter @TheNightlyJaw, on our patreon and blog thenightlyjaw.com Thank you for all the support! -Nat and Jen. Tonight we talk about LGBTQ+ representation in the media and our thoughts on "Love, Simon."